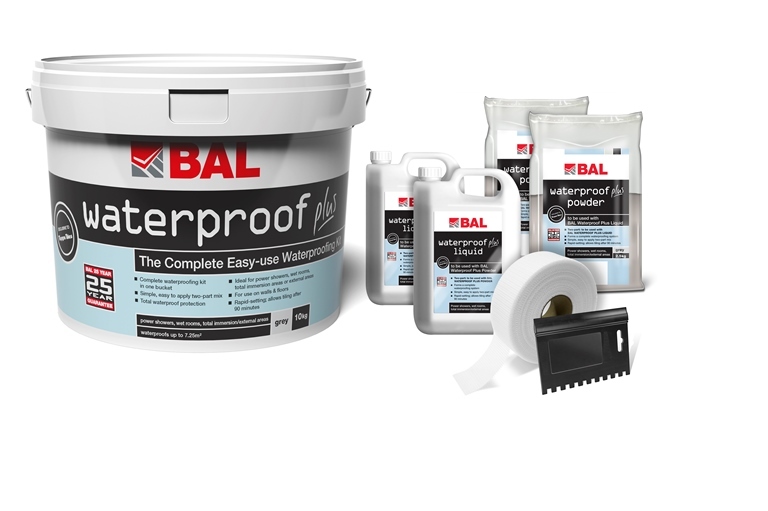 BAL Waterproof Plus provides a complete waterproofing kit for the protection of substrates (when used as part of a tanking system) prior to the installation of wall and floor tiles in dry or wet interior or exterior environments. 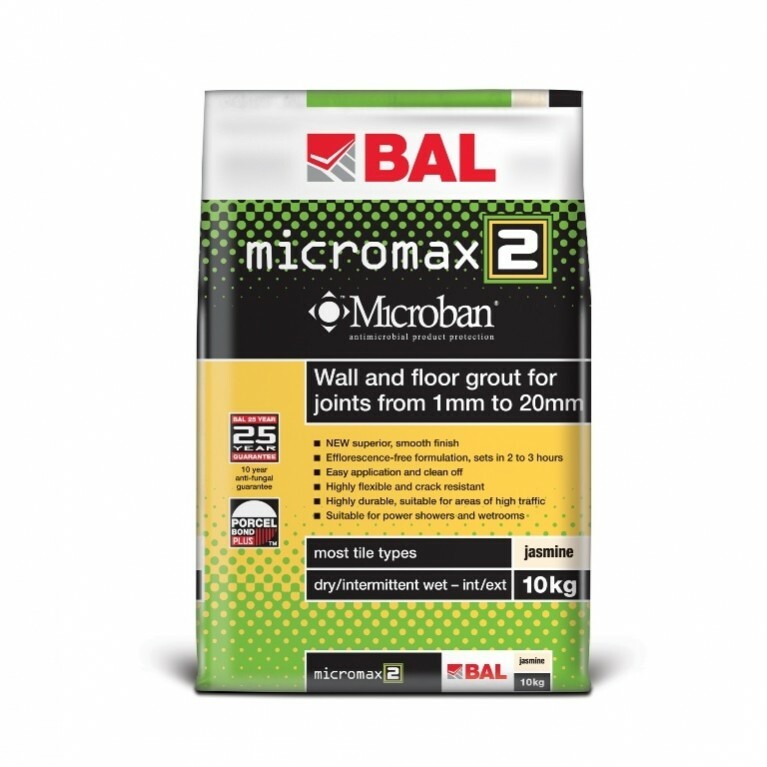 The kit will fully seal walls and floors with an approved design for showers, wet rooms, swimming,hydrotherapy and spa pools, fountains, water features, terraces and balconies. 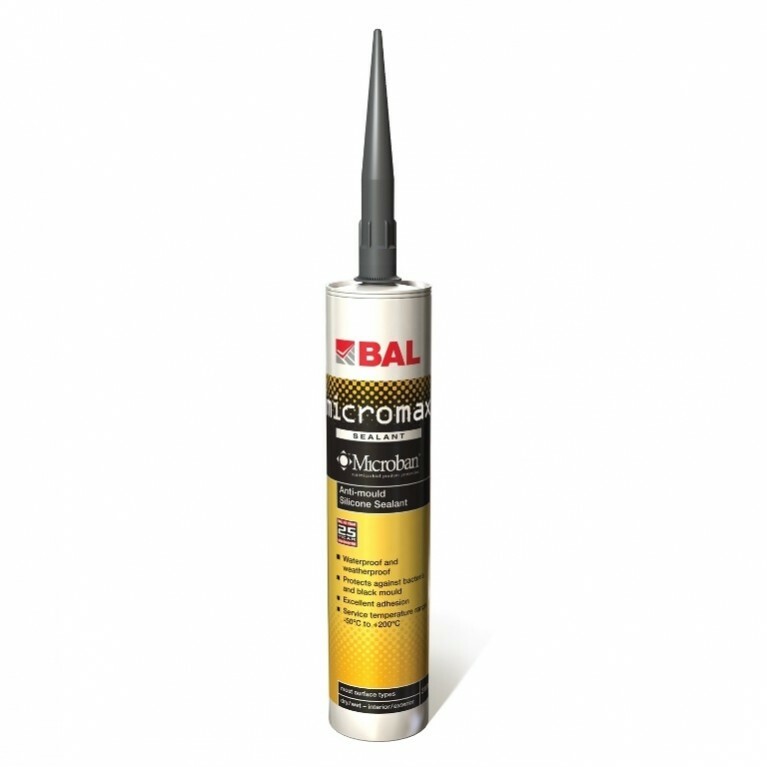 Includes a two-part quick drying cementitious coating product, scrim tape and applicator tool. 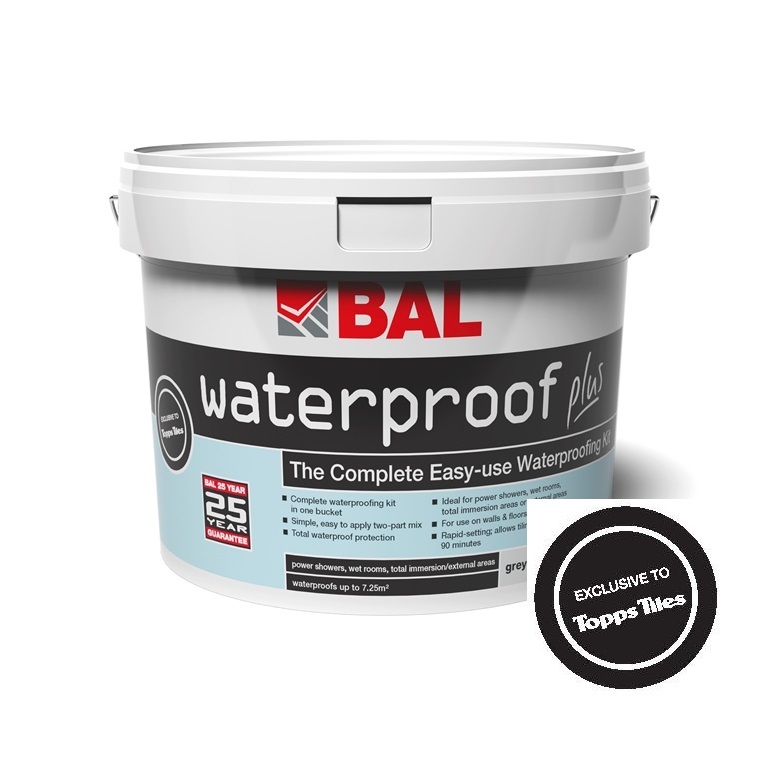 Contractors can be assured that with BAL Waterproof Plus they will get the complete tanking package providing ultimate protection for internal, external, commercial or domestic projects. 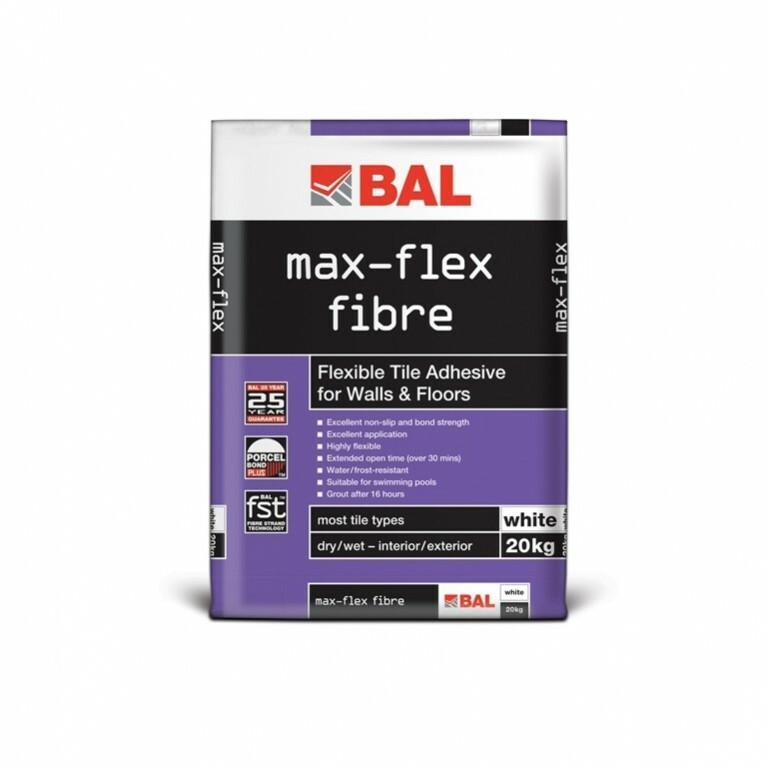 Delivering complete protection of substrates, BAL Waterproof Plus sets in only two hours, allowing projects to be completed in double-quick time delivering real project savings. 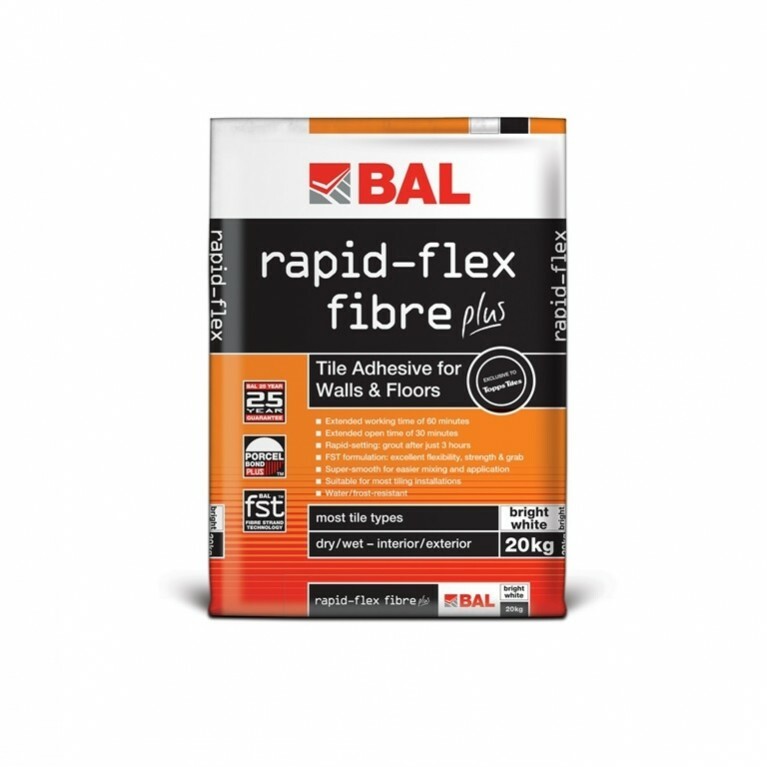 Simple and easy to use, BAL Waterproof Plus exceeds British Standards and can be used on complex installations with free technical guidances from the BAL Technical Advisory Service.